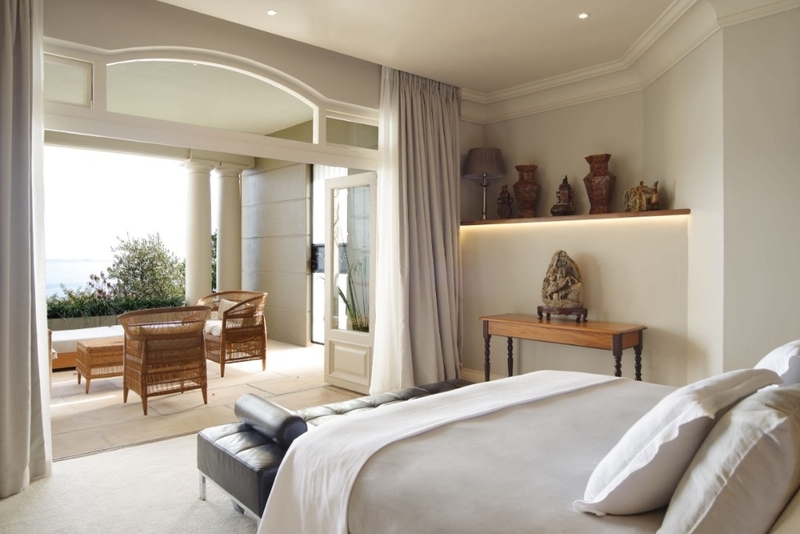 Why stay at CASTLE VIEWS? 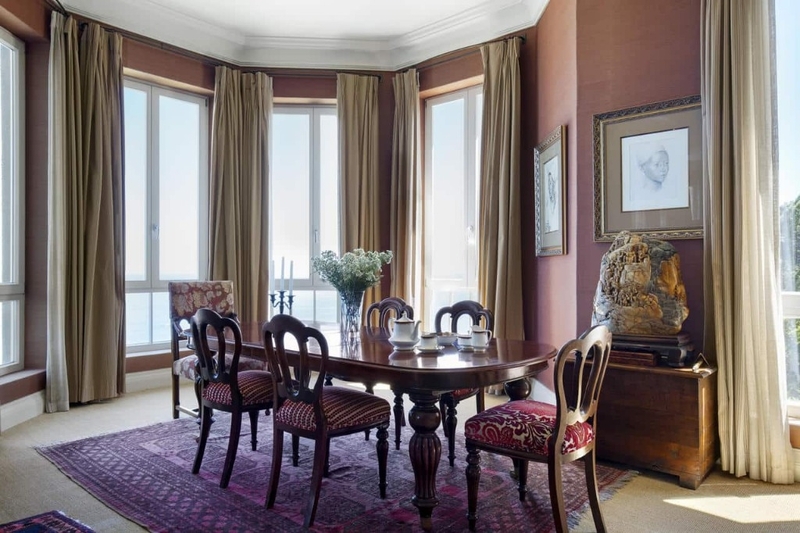 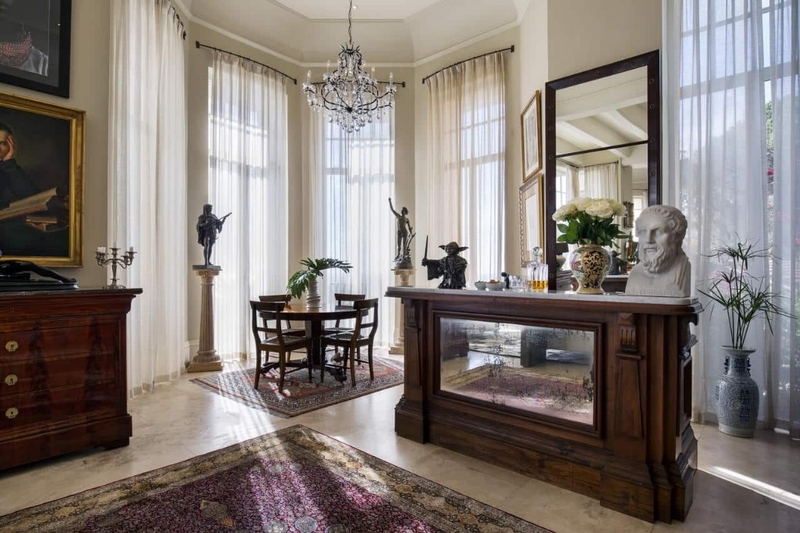 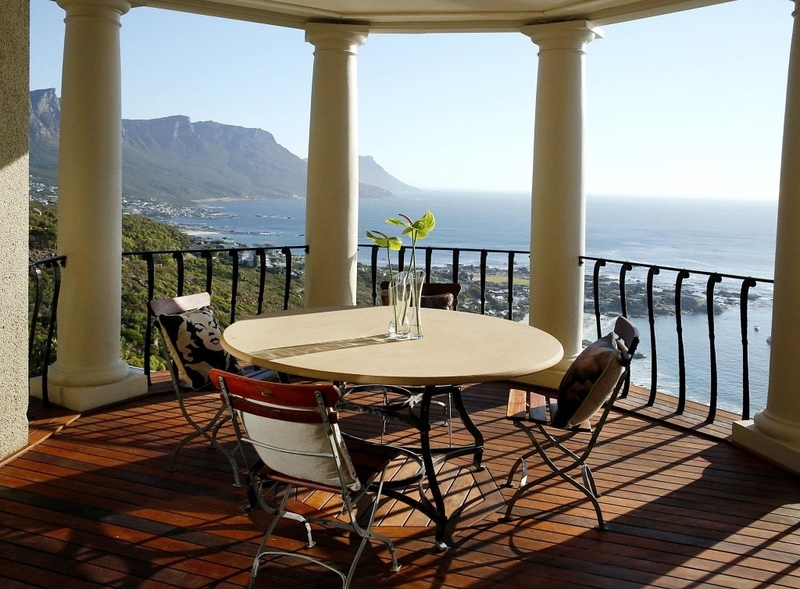 Castle Views is a place to celebrate all the is genteel, well-appointed and elegant. 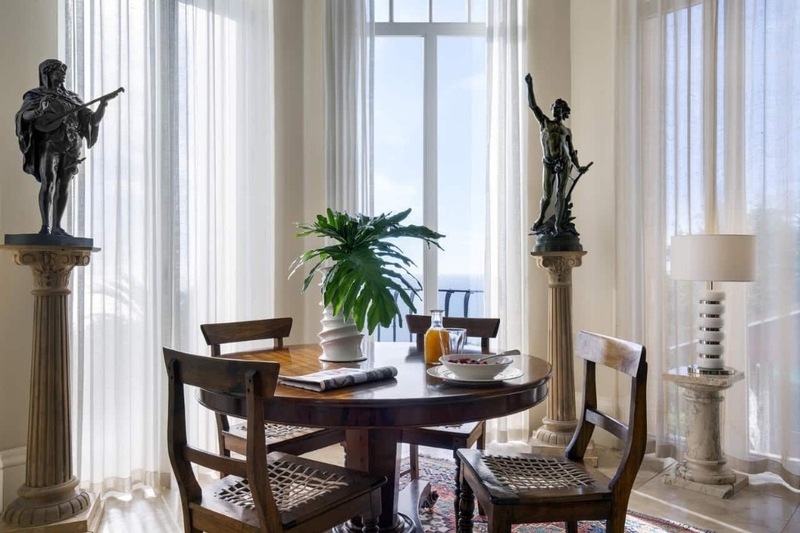 This eight-story residence imposes an air of splendor over its grounds, matching the awe-inspiring sea views all around. 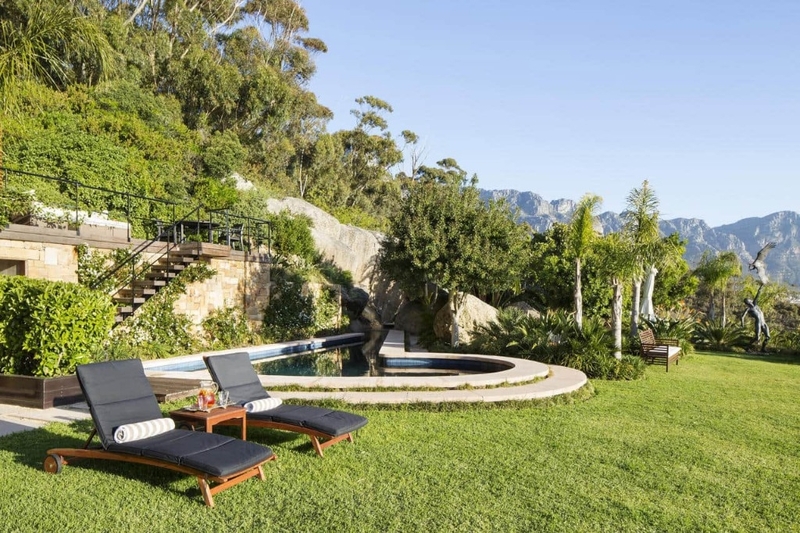 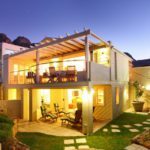 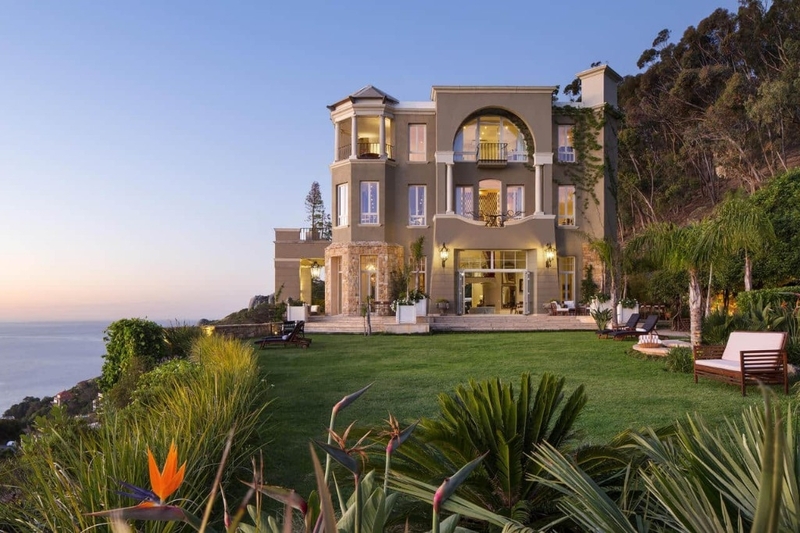 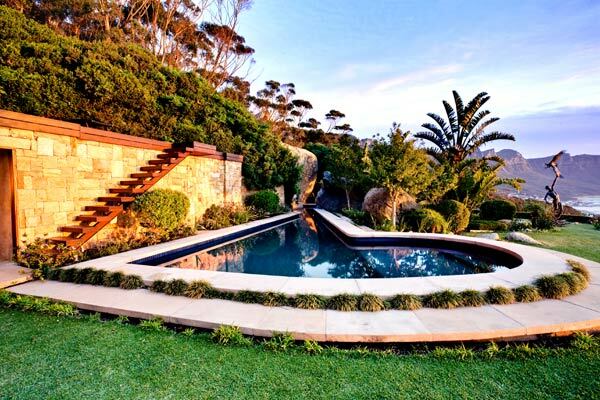 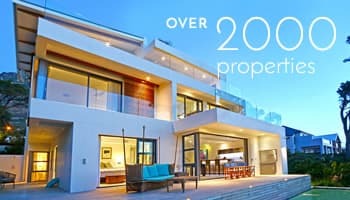 The estate is built over three consecutive plots in a secluded location on Nettleton Road, a highly sought-after corner of Camps Bay. 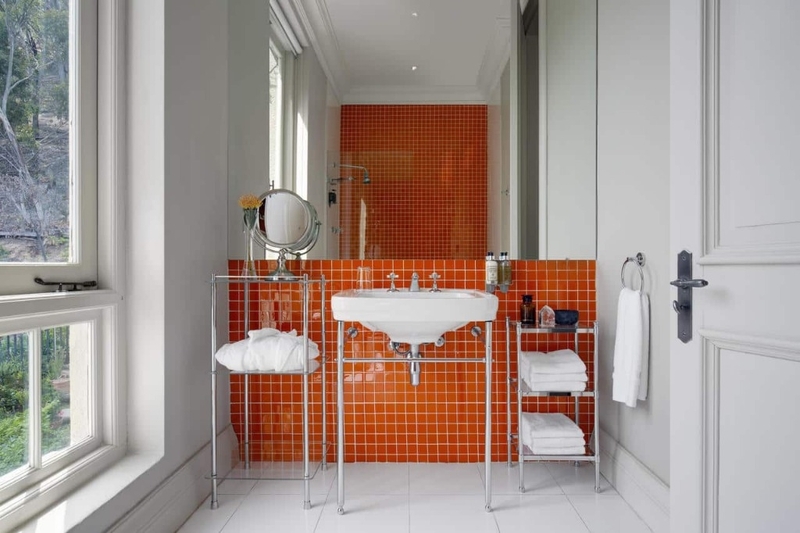 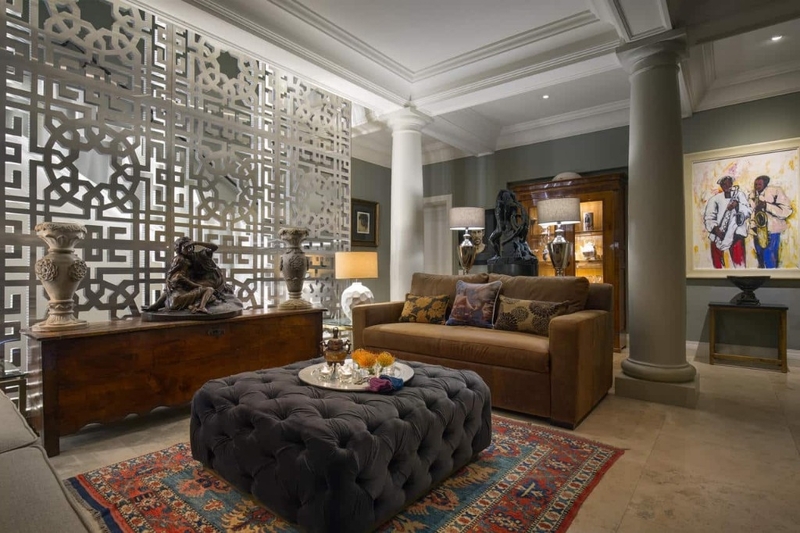 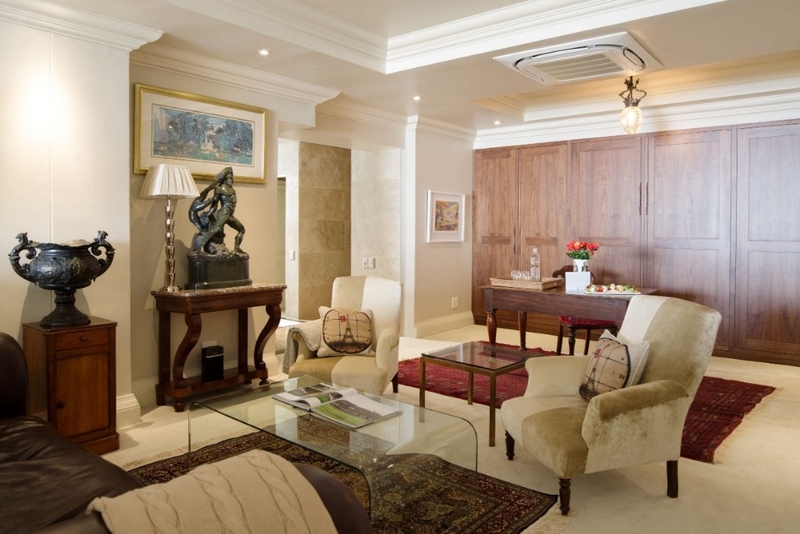 As you enter the villa both the grand design and tiny details of the reception rooms will catch your eye. 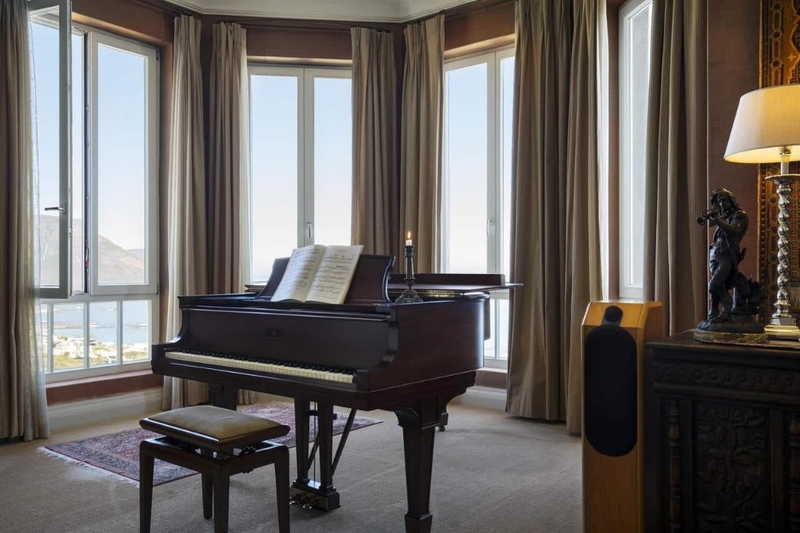 Take in the Baby Grand piano, the sumptuous carpets, high volume ceilings and richly upholstered classic seating off to the side. 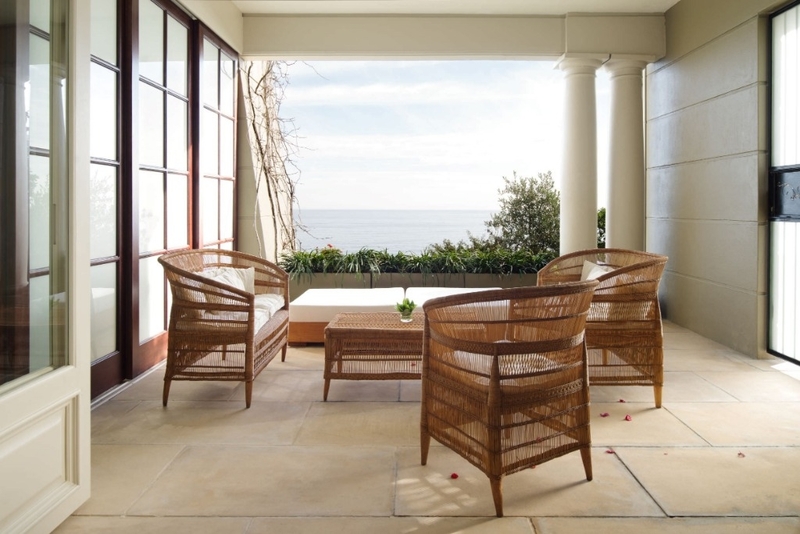 Step though the main reception rooms and informal outdoor dining terrace. 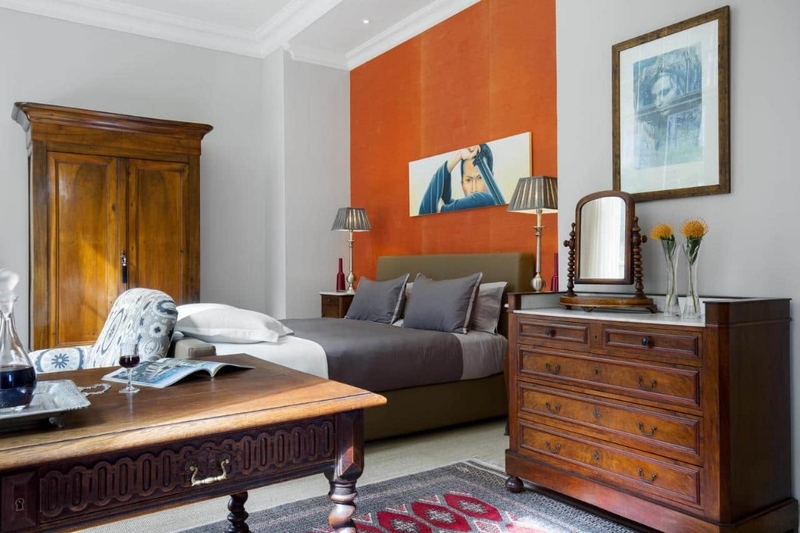 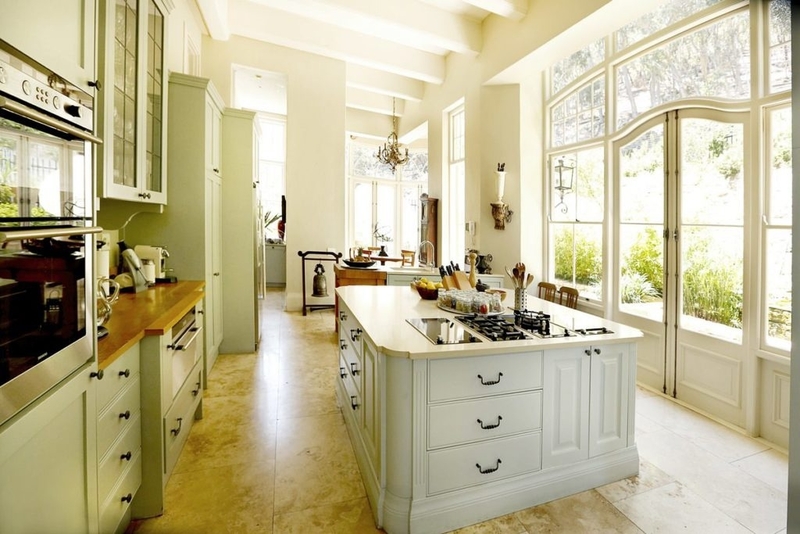 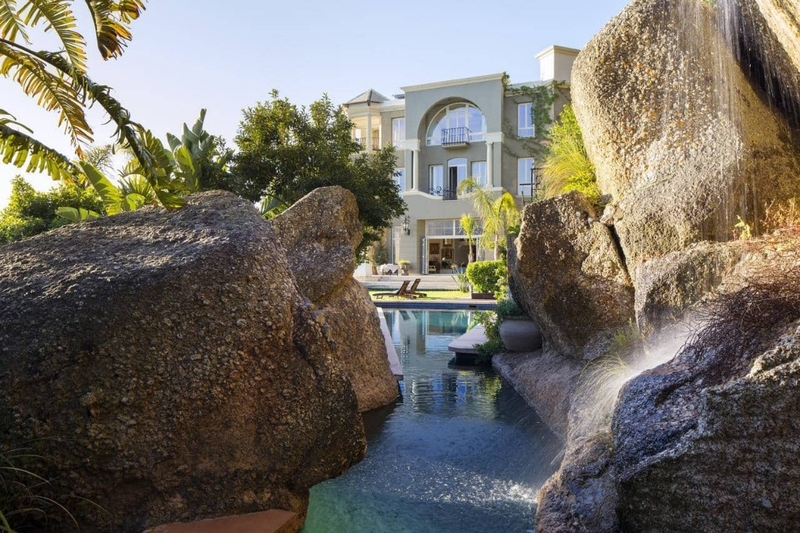 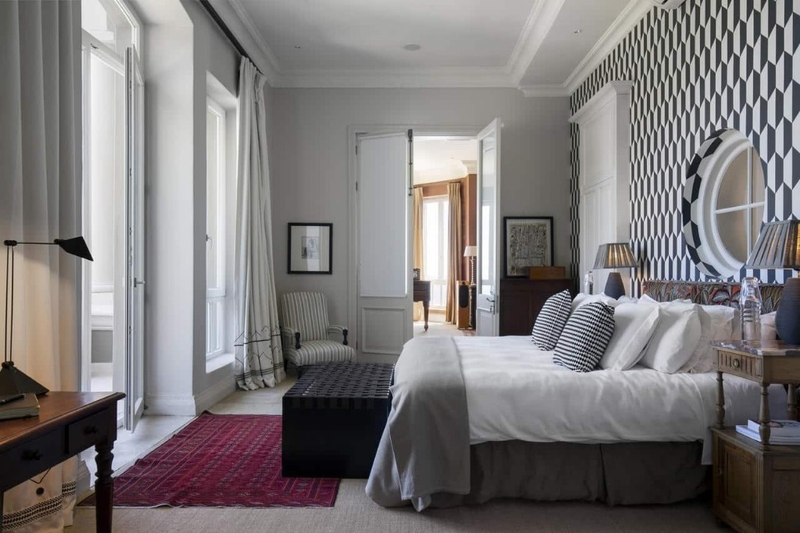 Your eye will be is drawn to the large landscaped garden and curvaceous swimming pool. 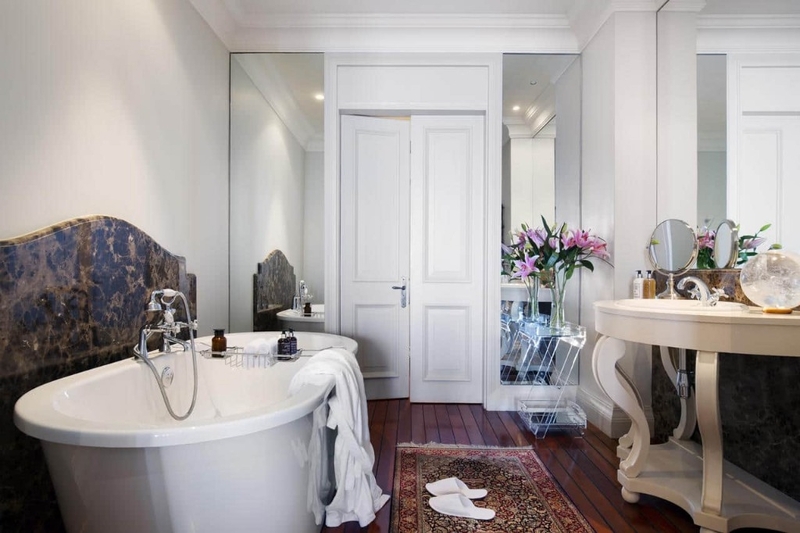 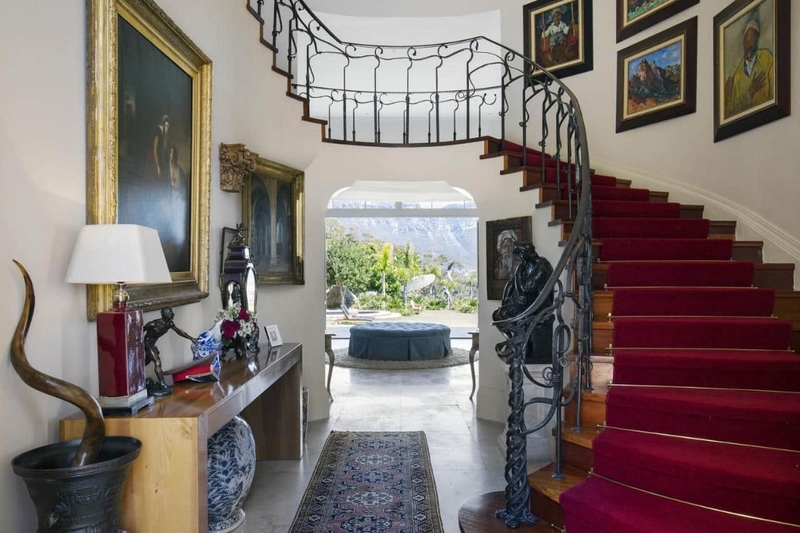 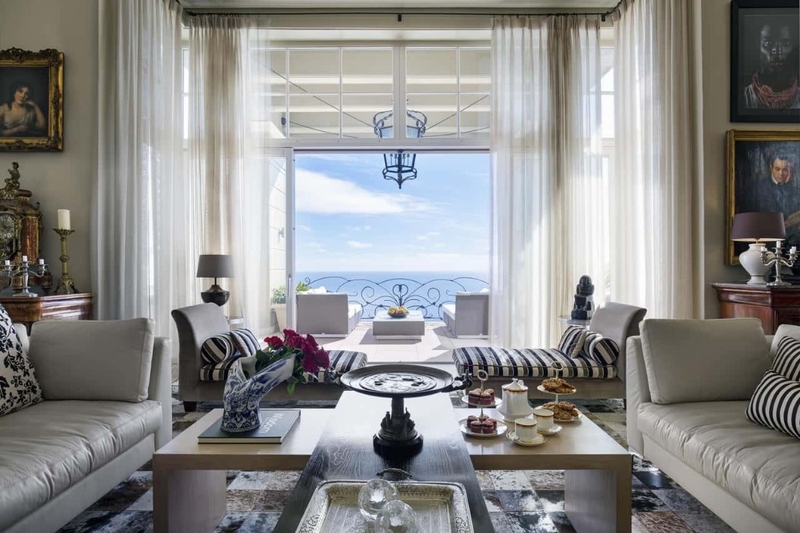 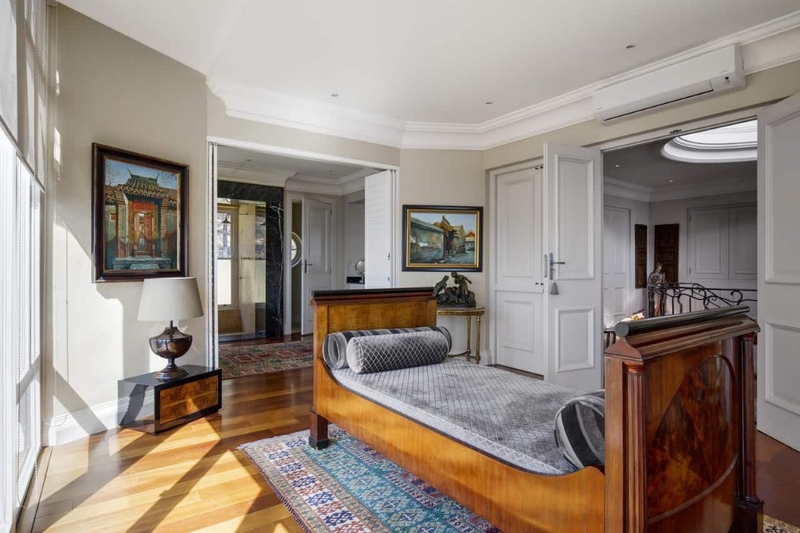 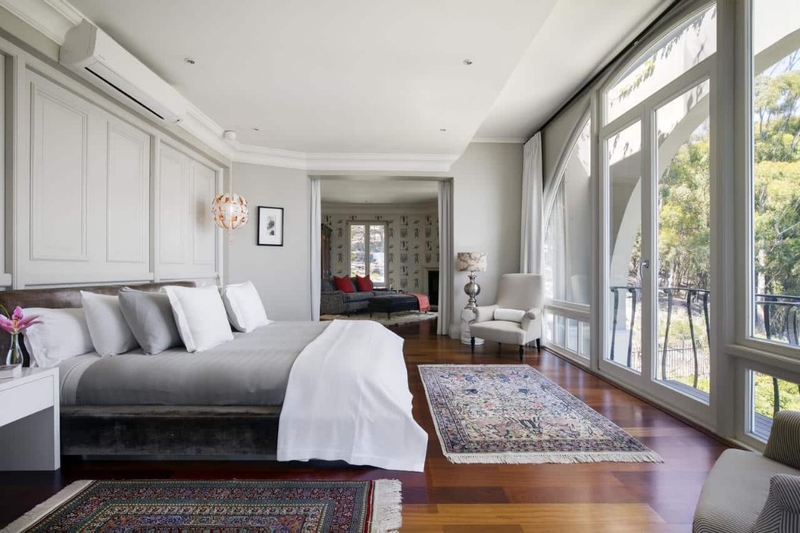 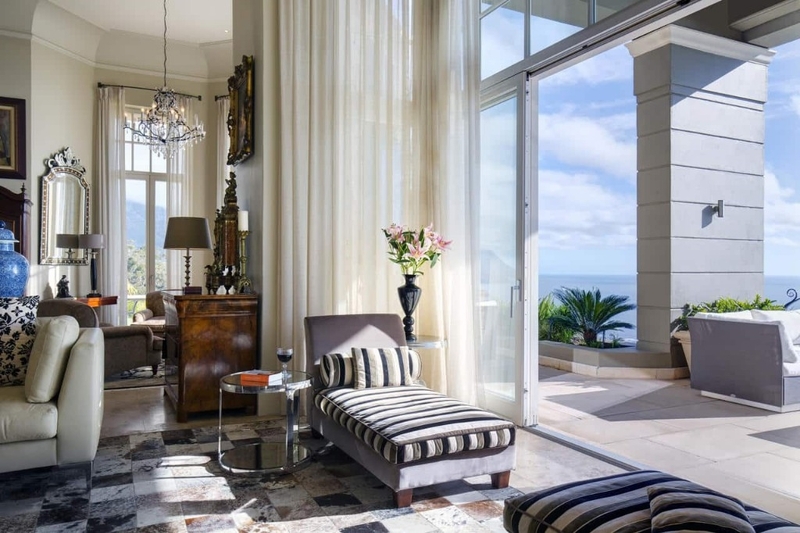 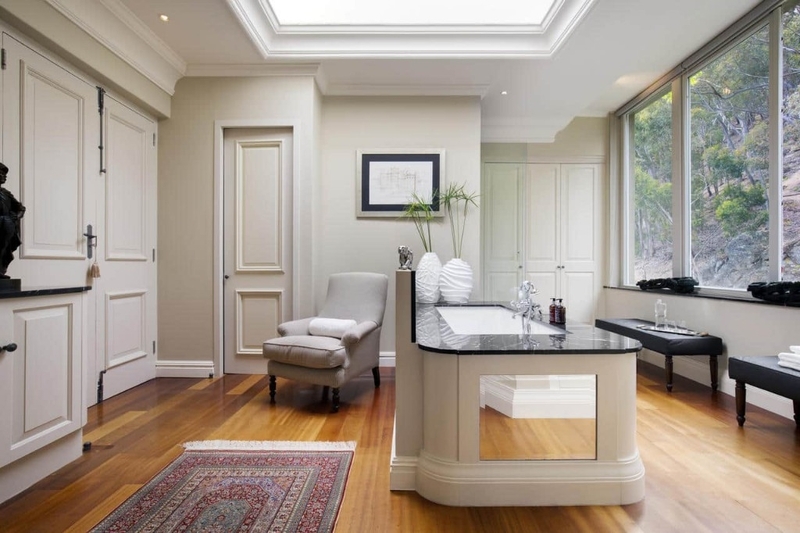 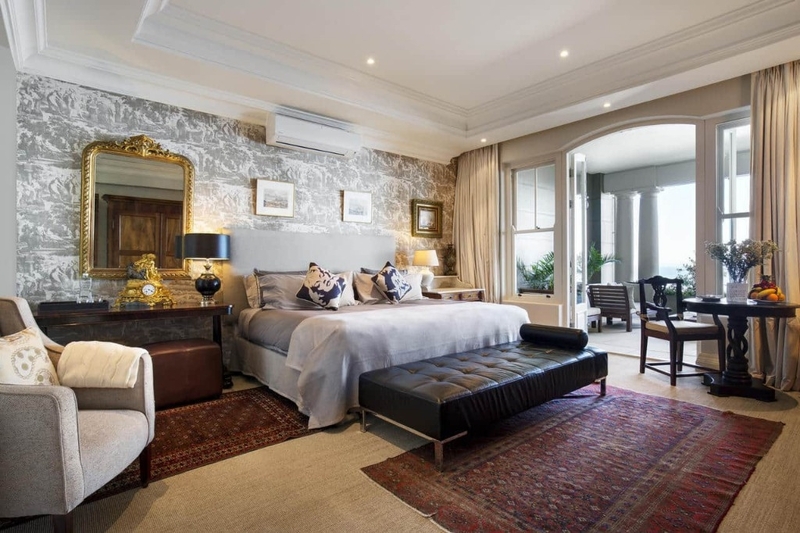 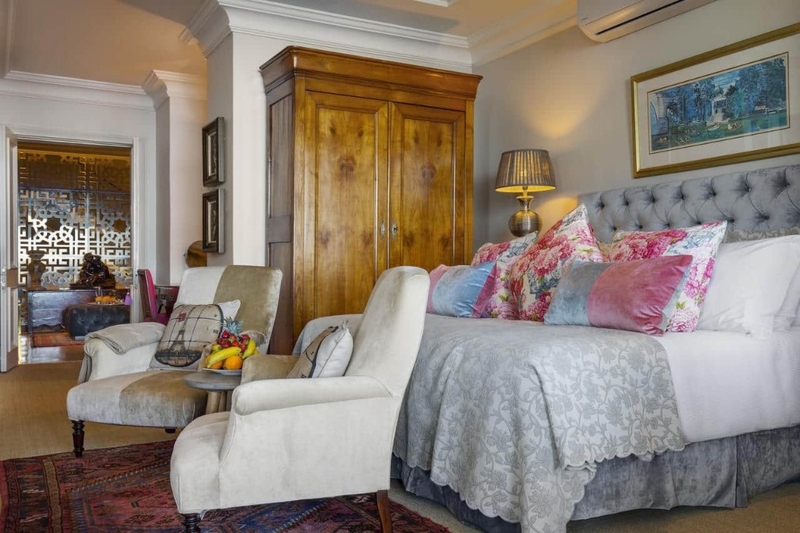 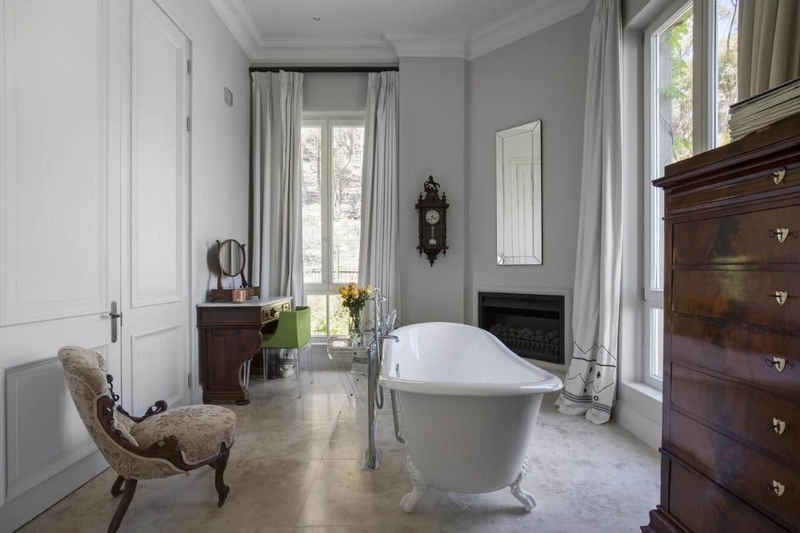 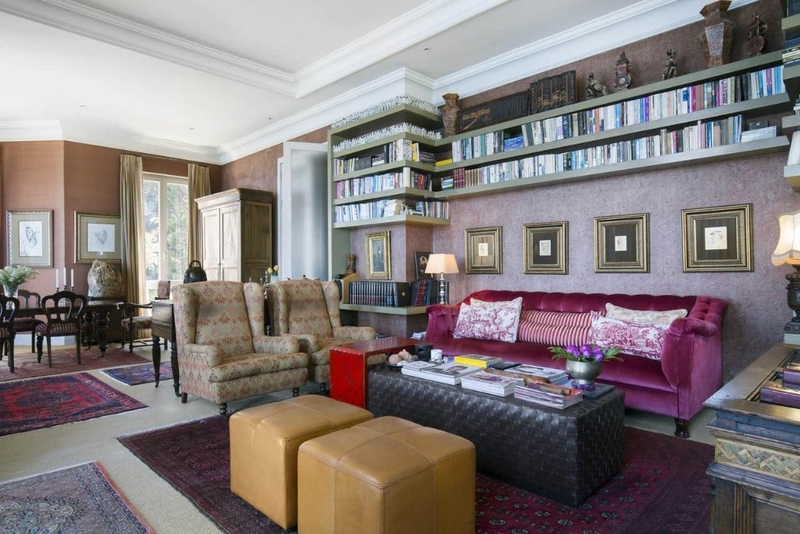 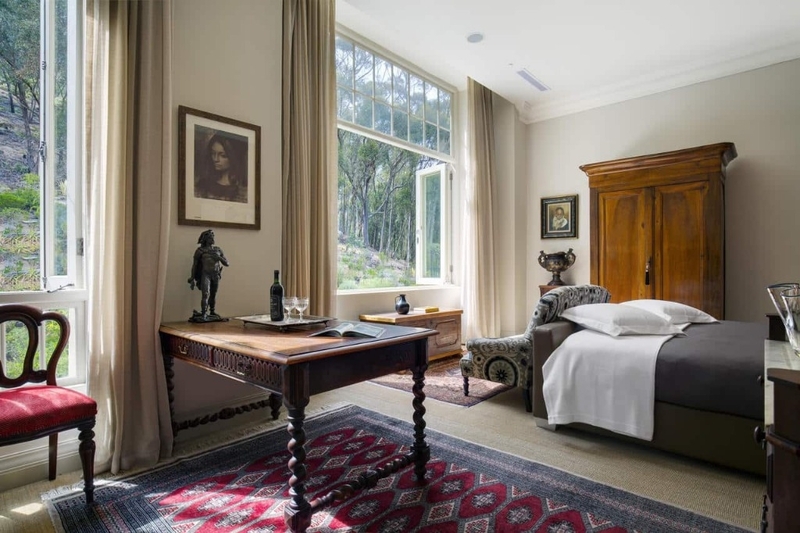 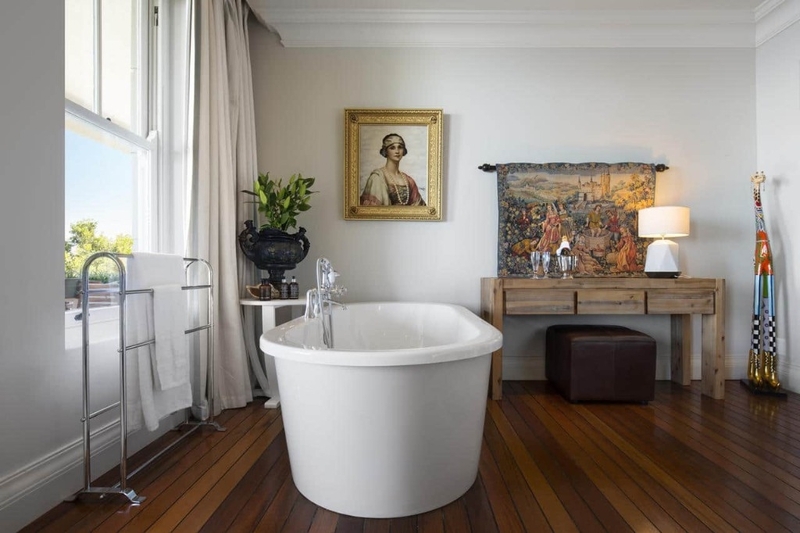 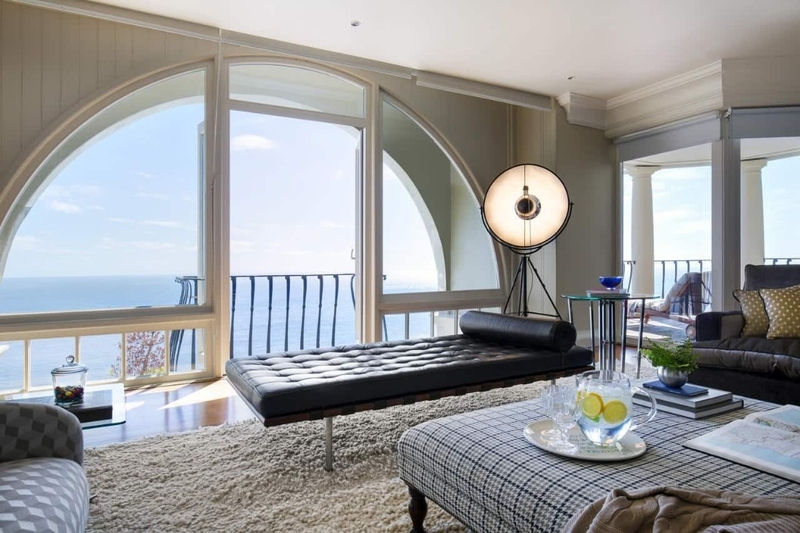 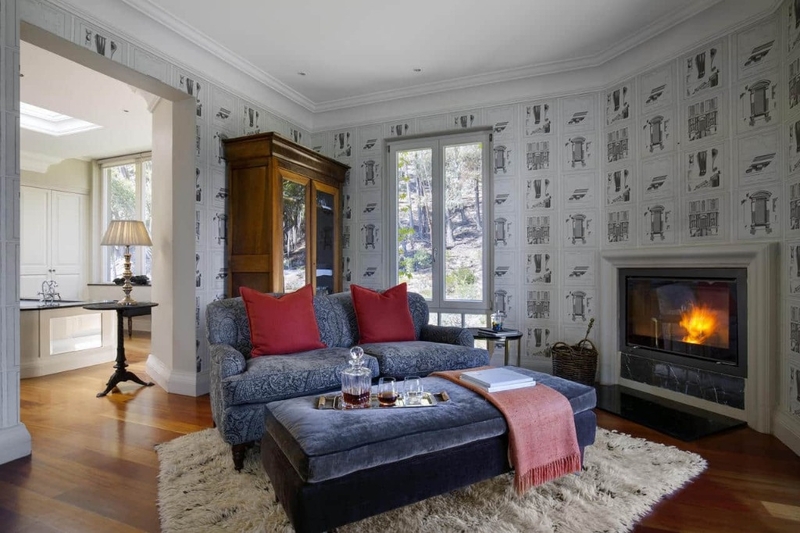 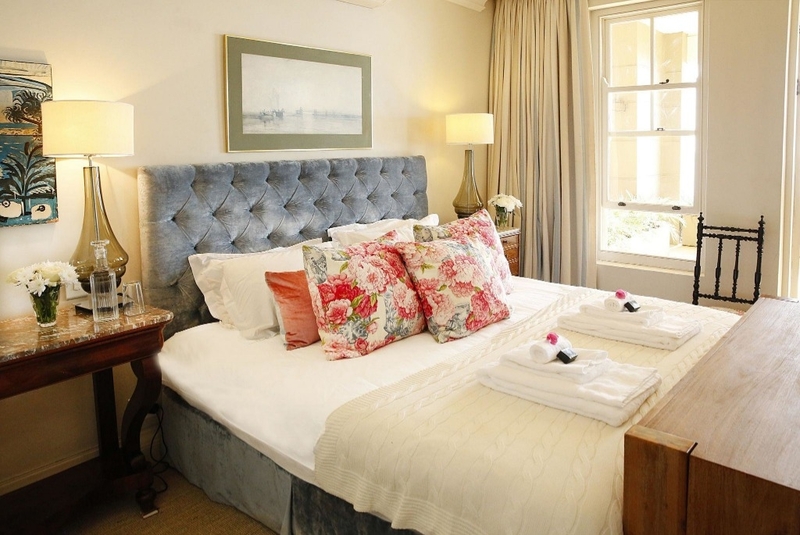 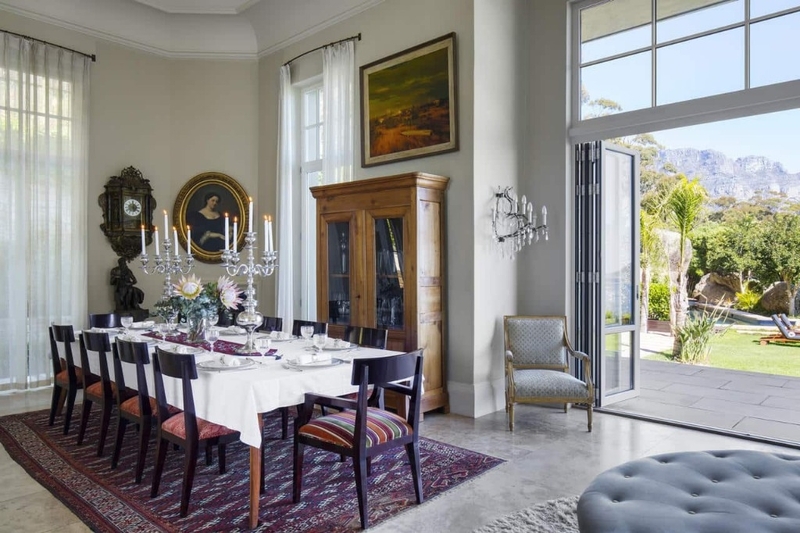 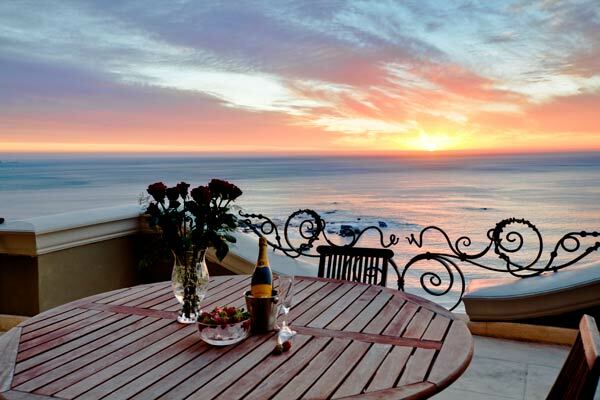 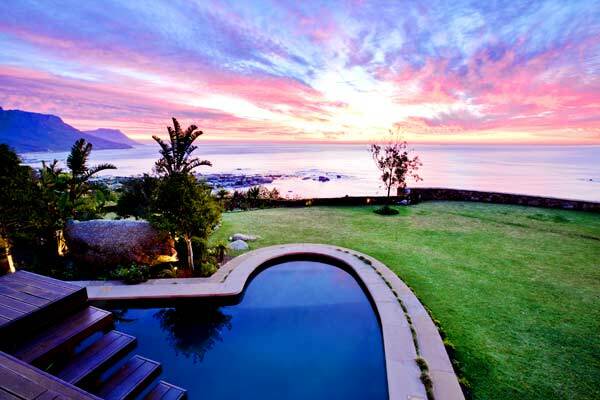 The lavish sunbathing deck overlooks the beautiful Clifton and the Camps Bay coastline beyond. 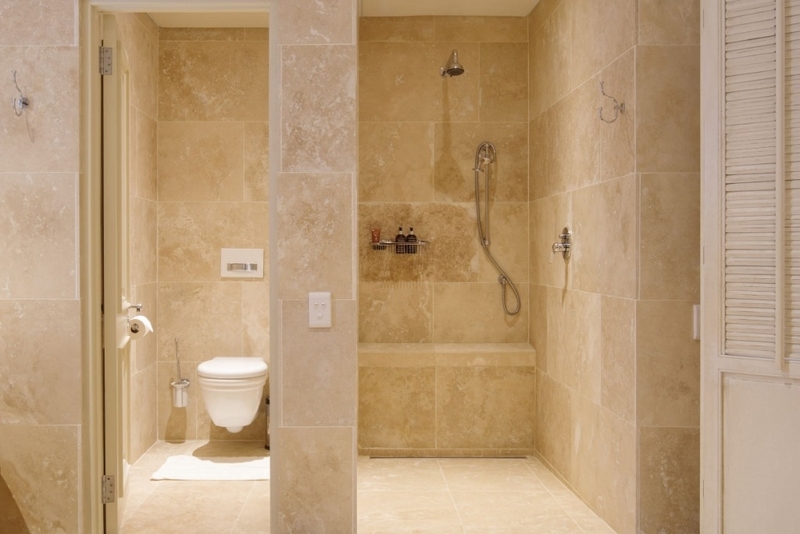 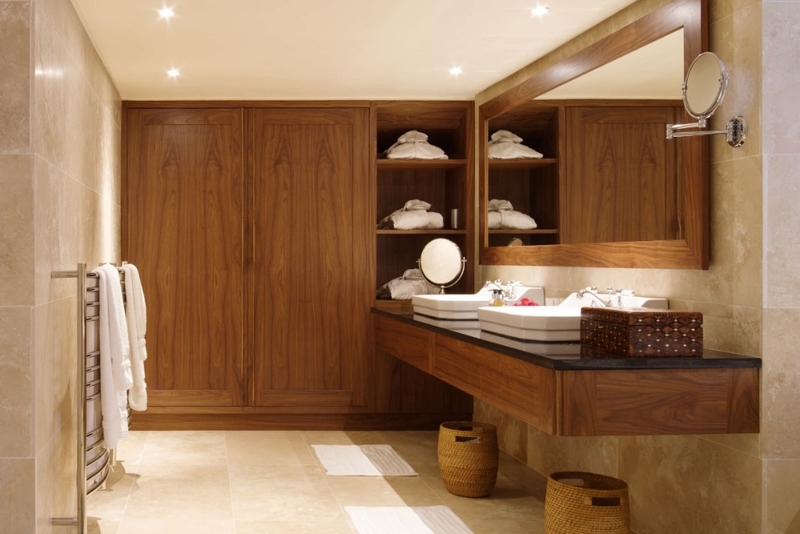 Enjoy the nearby sauna and steam room to complement the luxury of the setting. 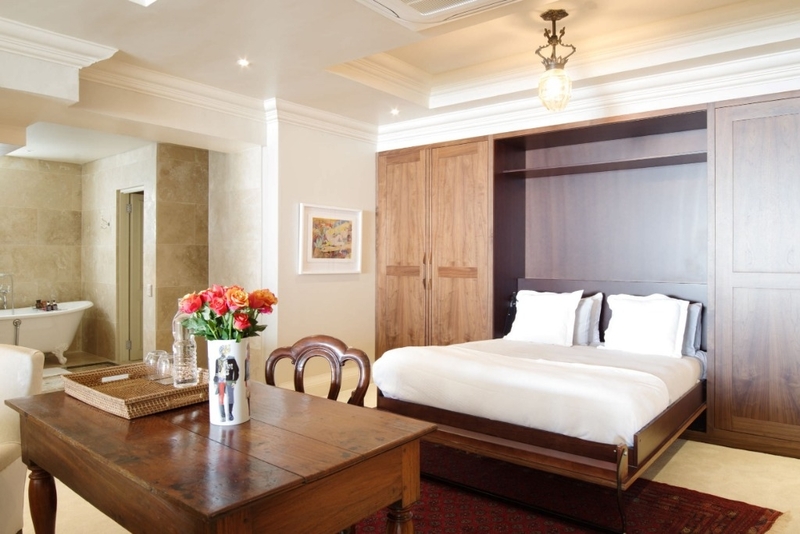 Ready to stay at CASTLE VIEWS?